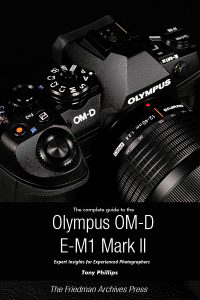 So if you’re uncertain about anything your E-M1 II does, grab this book! It’s packed with clear tutorials and examples, with over 500 tips, tricks, and tweaks to help you master photography with your E-M1 II. And you can try it risk-free – read on for details! 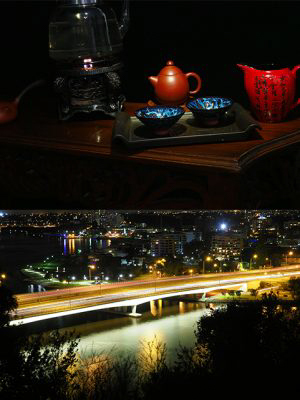 * Includes all the author’s camera settings – with explanations. * Provides an explanation of every function in plain English, with relevant menu items grouped together so you can get a good feel for all of the features’ dependencies.